Simultaneously create collaborative native mobile apps and desktop browser apps. Your apps run on iOS, Android and the Desktop. Easy back-end data and IoT Integration. Simultaneously create collaborative native mobile apps and desktop browser apps. Your apps run on iOS, Android and the Desktop. Easy back-end data and IoT Integration. Business workflow collaboration apps created 100x times faster than any other product on the market. Take advantage of our Jump Start Program. We'll work together to create your app while you gain hands on rapid app creation experience from the experts. 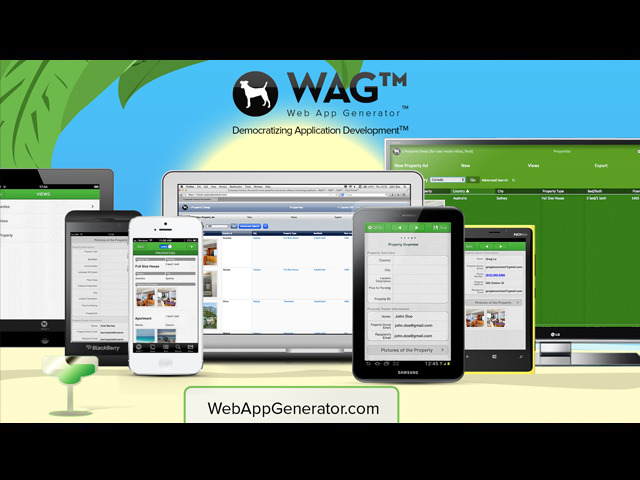 Create QR codes App With WAG"
Your app will work on Android, iOS and all major desktop browsers. Your app’s Web Services, Databases and Blob Storage are automatically created and infinitely scaled. Deliver any number of mobile apps and app updates to your users w/o app stores submissions. Download the Corporate Central app from the app stores to try your apps immediately. We help you create mobile apps, as well as brand and distribute them to app stores and via corporate network. 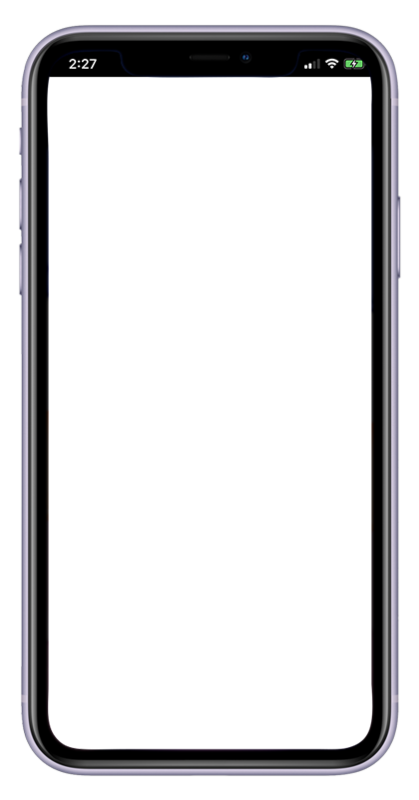 Just tap and swipe to create your Mobile Apps. We Support iPad and Android tablets. Mobile App creators earn 60% of revenues from their app’s ads and app store purchases.